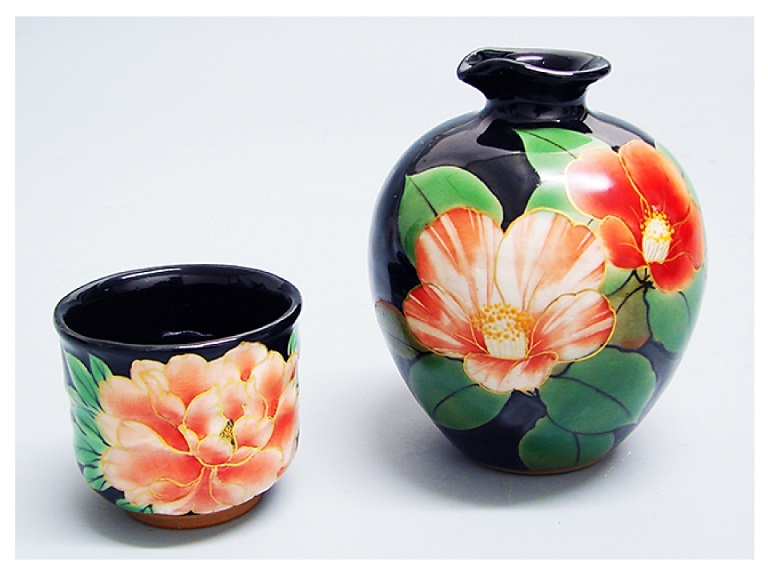 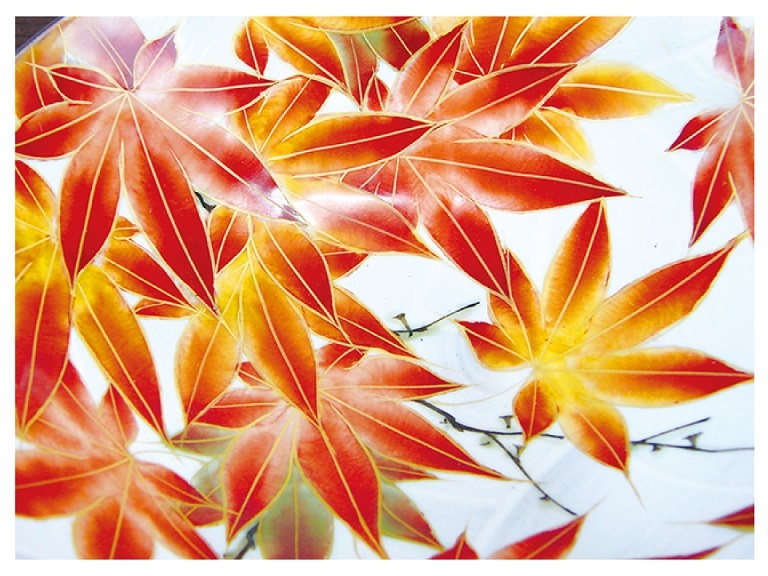 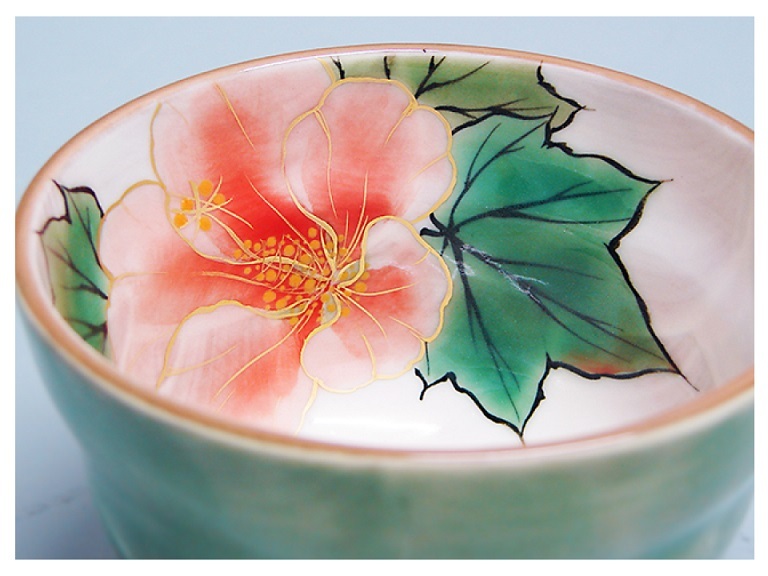 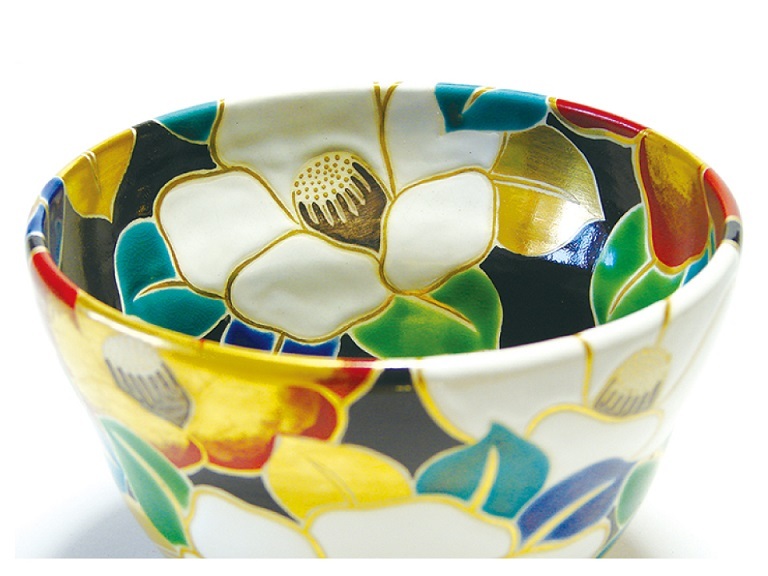 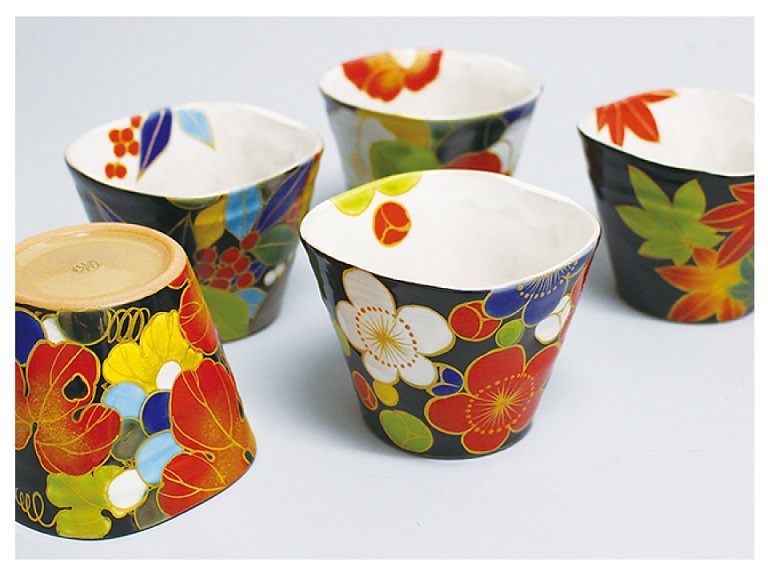 The application of overglaze called "Iroe" is one of the standard methods of decorating porcelain ware. 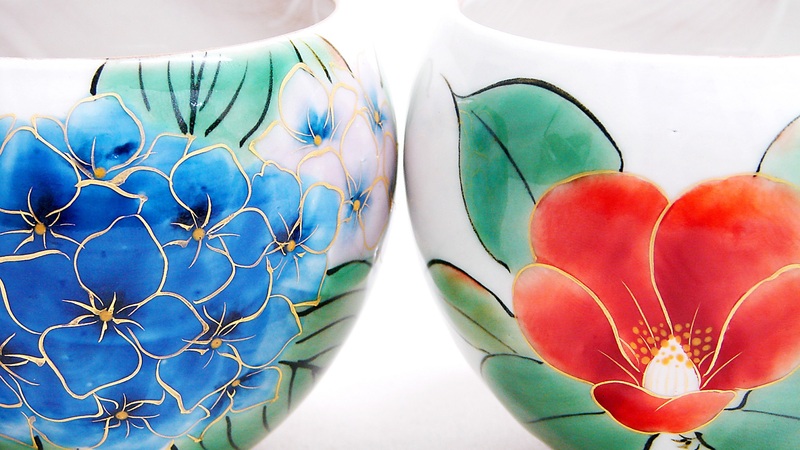 The process involves hand painting brightly colored glaze. 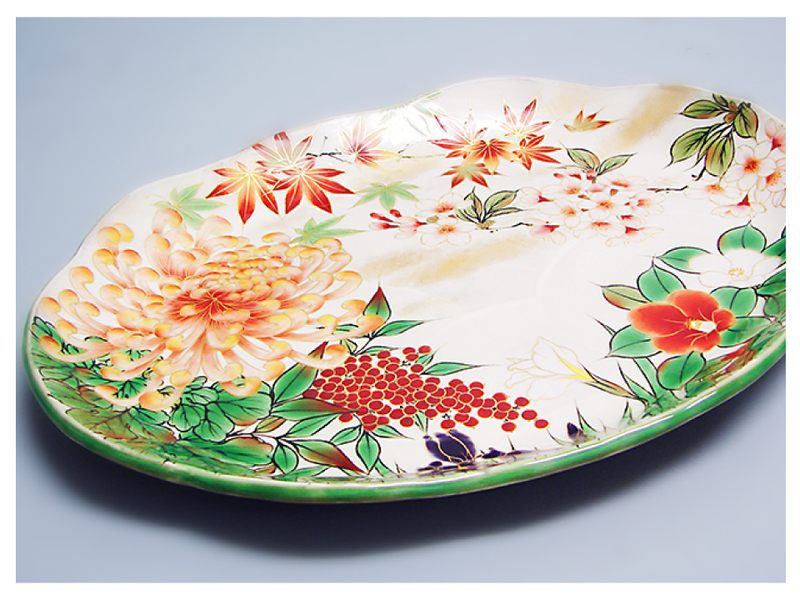 In our Touan productions, the designs reflect the seasons with images of elegant plants and flowers. 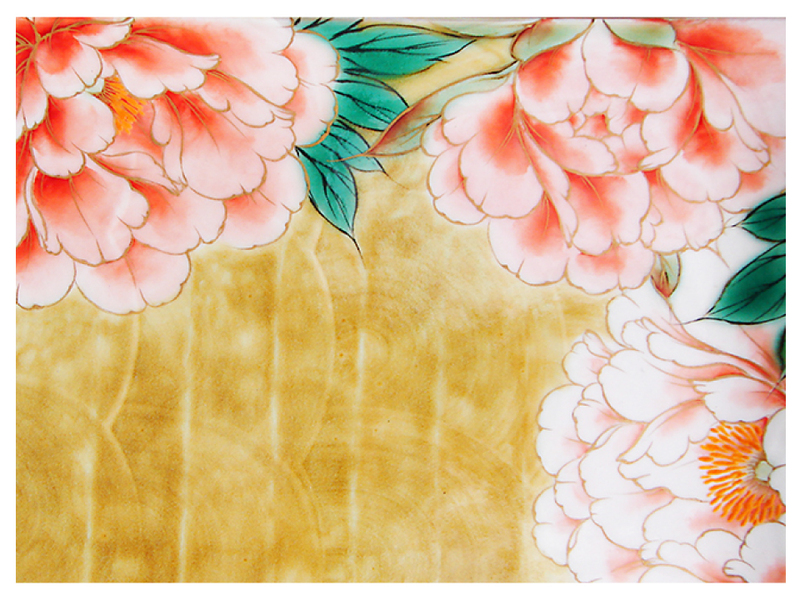 Our craftsmen skillfully hand paint these vivid, radiant pictures onto each ware which are for purchase. 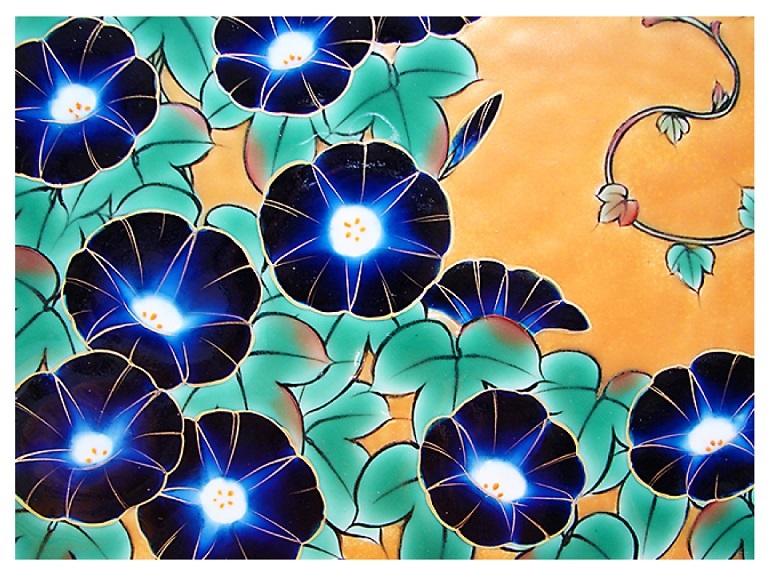 Copyright © 2007- Touan All rights Reserved.